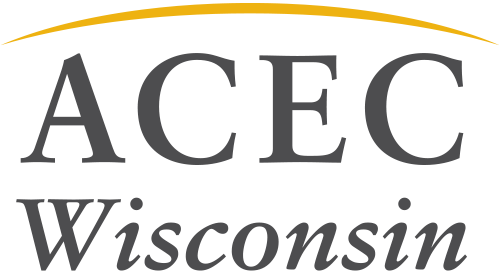 Thanks to our hardworking volunteers and contributors, ACEC WI was able to give more than $58,000 to candidates that support engineering in Wisconsin. Through grassroots fundraising, advocacy and voting, ACEC WI plays a substantial role in the political process. The end of the year is a great time to replenish your conduit or to start providing funds. With upcoming state budget negotiations, ACEC WI and its members will be heavily involved in political giving and advocacy in early 2019.